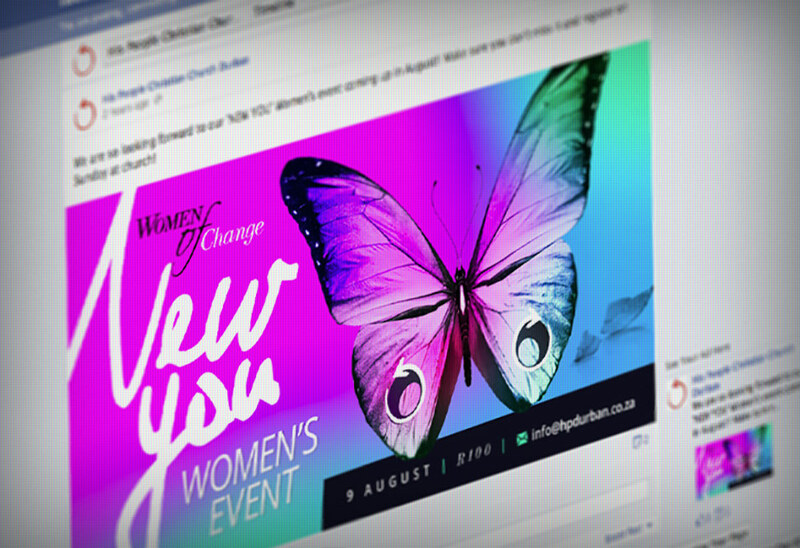 'New You' women's event - branding, art direction and design. 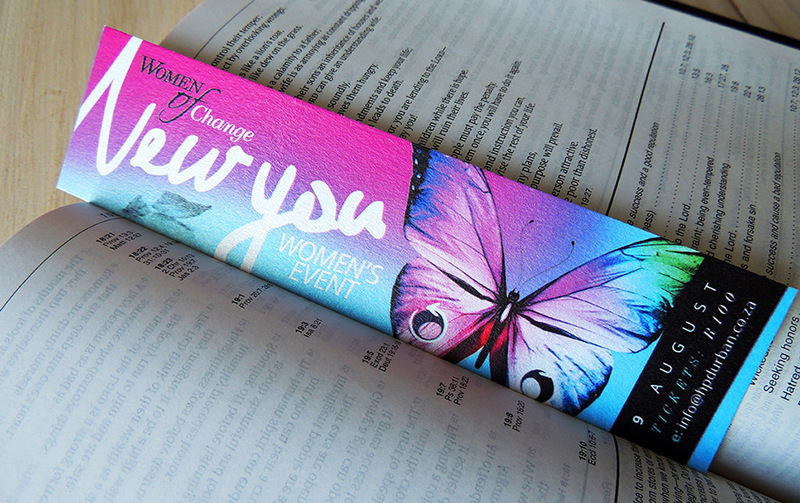 The ‘New You’ women’s even was a Christian, female based conference held in 2013. 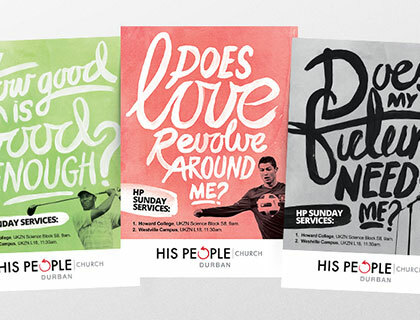 The branding needed to communicate transformation and the freedom to express ones true inner beauty. 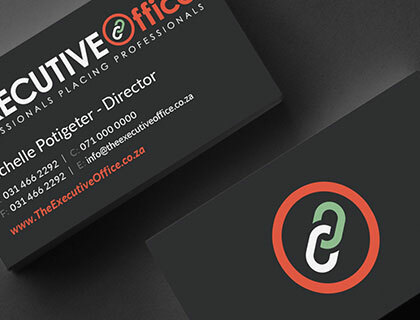 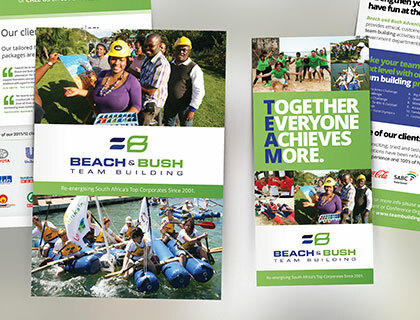 The key marketing element was to be a flyer design but I wanted to create a more memorable and interactive experience for the audience. 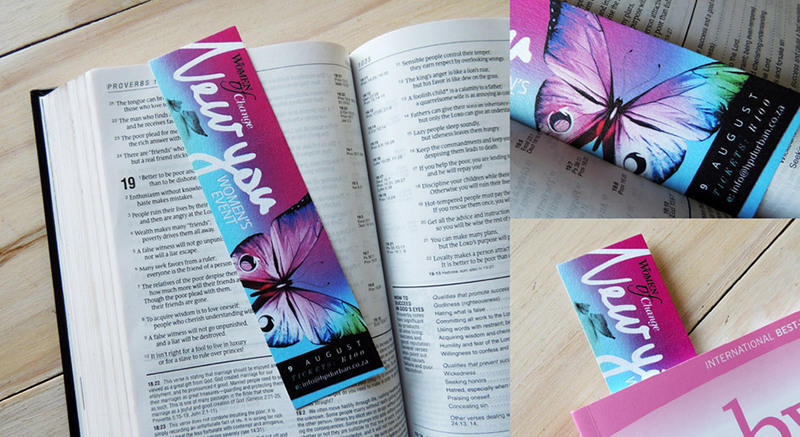 The idea; a bookmark flyer.